Johnny Depp's legal troubles are from over. Now just over five months after the A-list actor sued his former business managers for $25 million over allegations of fraud and mismanagement, The Management Group is firing back with a new set of evidence that claims Depp and his team were made aware of his crippling financial situation long before he reportedly learned about his $40 million debt. E! News obtained the legal documents filed by TMG, which include 11 exhibits of email correspondence between Depp himself, his sister Christi Dembrowski, and other lawyers, agents, managers and bankers regarding the movie star's accounts. In an email dated early 2010 and sent to Dembrowski by Johnny's main business manager, Joel Mandel, he wrote that his bank accounts were nearly $4 million overdrawn. Additionally, Mandel requested Depp's signature on documents to secure a $6 million loan, to which his family member replied, "was gonna get them to you this afternoon...no worries!" 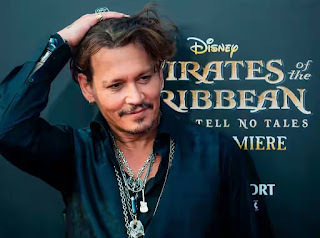 Other conversations between the parties often focused on an urgency to retrieve Depp's signature on other various documents related to his finances. Mandel reached out to Depp directly in December 2009 to express concerns over The Pirates of the Caribbean star's lavish spending habits. He advised his client to "take it easy on holiday spending" and "discuss some dollar limit" on participating in a Dillinger Museum auction. Mandel also asked to meet with Depp in person "to talk about where we are financially, what we have borrowed in order to sustain ourselves, what we have had to do to obtain those borrowings, what is now necessary to pay those borrowings back, and finally, to look realistically at income and expenses to work together on how to make sure that these are back in balance." The celeb responded one day later, explaining, "I am doing my very best on holiday spending, but there is only so much I can do, as I need to give my kiddies and famille as good as Christmas as possible, obviously within reason." Johnny also expressed his concern over flying commercial, claiming that because of paparazzi presence, it "would be a f--king nightmare of monumental proportions." Depp then pointed to his upcoming film projects as a monetary solution for his financial crisis. 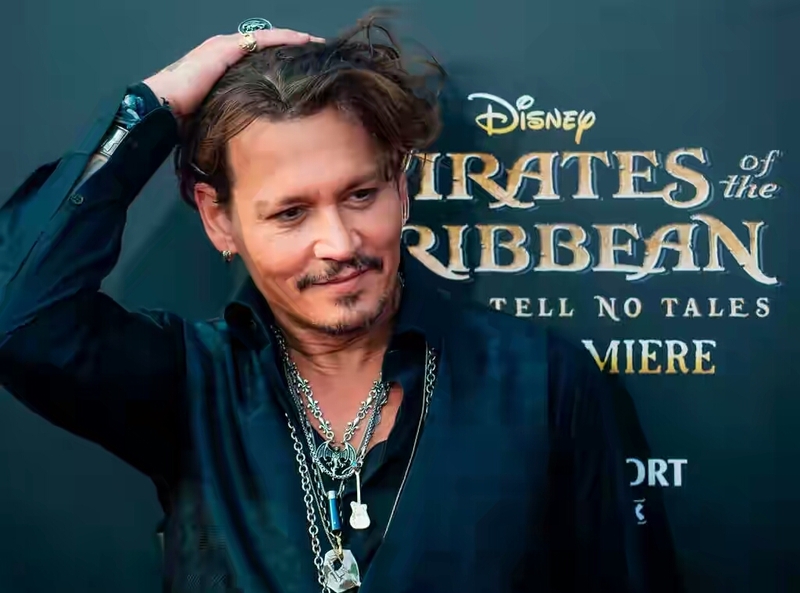 According to Johnny, he was set to earn $20 million for The Tourist, $35 million for Pirates Of The Caribbean: On Stranger Tides and $20 million for Dark Shadows. He also offered to sell personal belongings such as art, bikes, cars and property to offset the debt. Depp concluded, "I don't like being in this situation, but there wasn't a whole lot of choice, as The Rum Diary was a sacrifice we knew would be happening and the last proper paycheck was Public Enemies." TMG alleges, "Depp wants to deny this discovery because it will establish that TMG did everything within its power to make Depp, and all of his closest advisors, fully aware of Depp's financial condition. If TMG was trying to hide Depp's finances to cover-up their alleged misconduct, they would not have repeatedly advised Depp's long-term personal lawyer, Jake Bloom, and his longtime agent, Tracey Jacobs, regarding the situation."